AiPT! Comics Podcast Ep 14: WonderCon news, Marvel contracts, and Batman's birthday – AiPT! 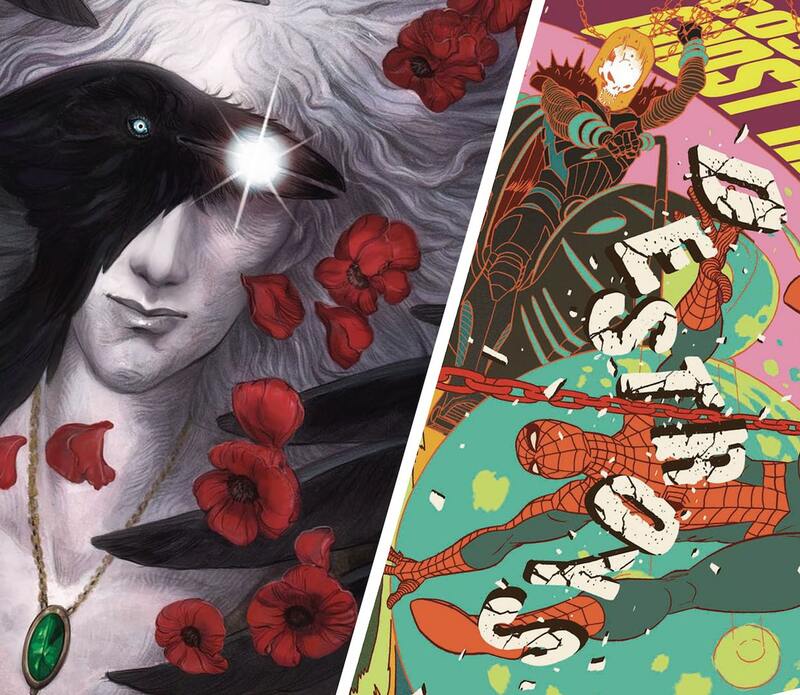 This week we have a lot of news to cover from Tini Howard singing an exclusive contract with Marvel Comics, Steve Ditko’s work being published, IDW’s ongoing troubles, the new Jonathan Hickman ad, and the tons of news coming out of WonderCon this weekend. Plus, Dave and Forrest play a little game by trying to figure out who an obscure Marvel character is (who just popped up this week in Superior Spider-Man) and discuss at length the milestone Detective Comics #1000 issue. Check out our favorite cover art out next week April 3rd below. We talk about the covers at the 49-minute mark.